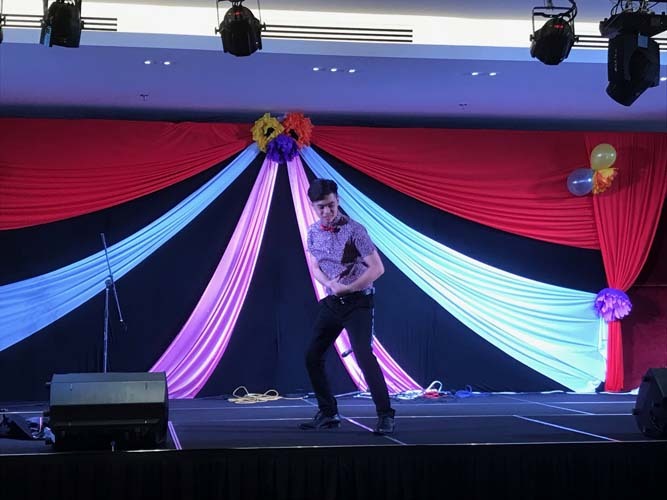 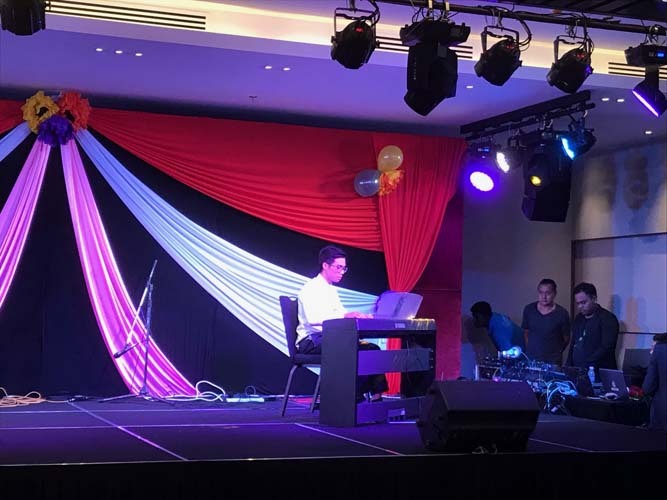 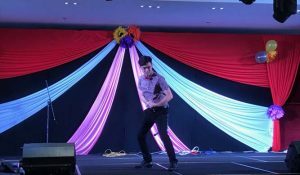 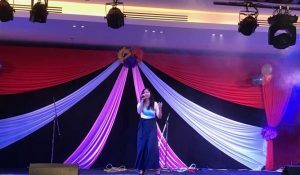 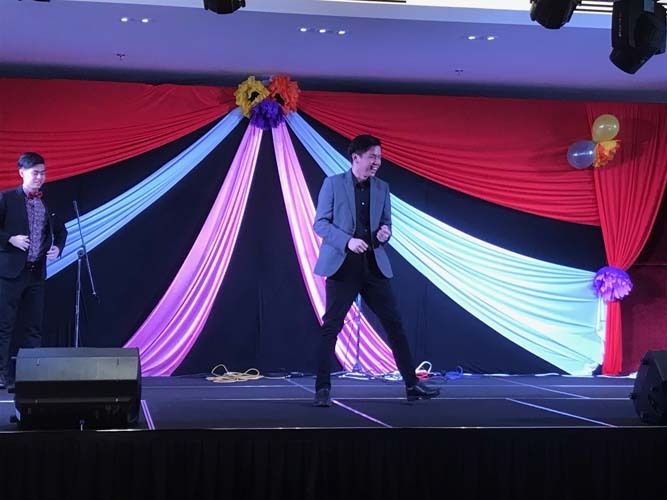 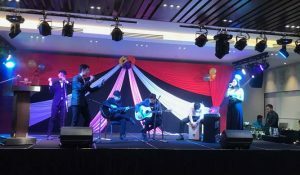 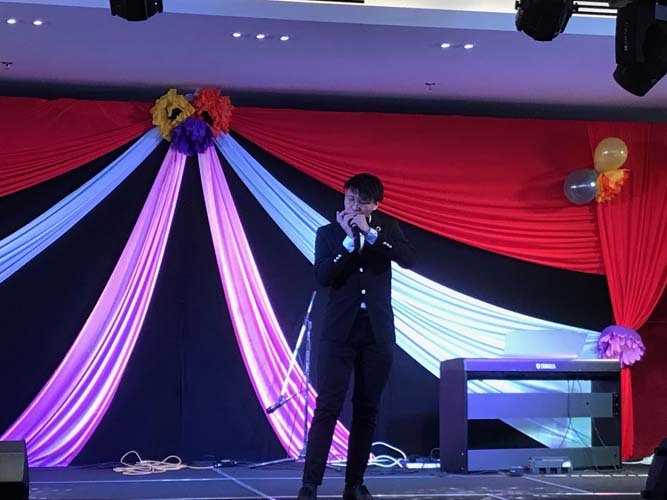 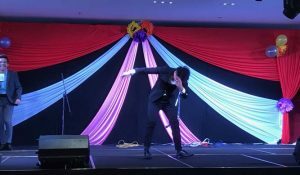 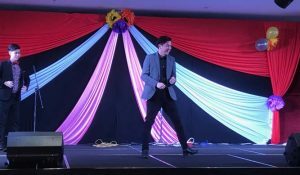 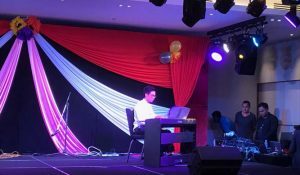 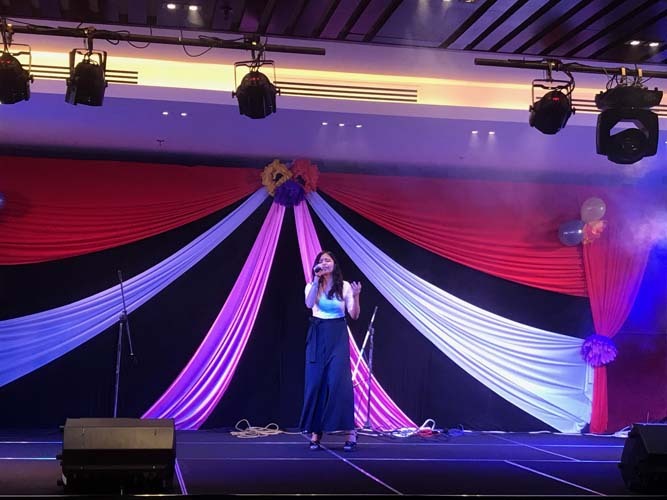 The annual HM Night themed Floral Fantasy, Let Us Bloom which was held at the DoubleTree Resort by Hilton, Penang on 1 July, didn’t fail to be a wonderful evening, showcasing the very best in talent from the DISTED School of Hospitality Management. 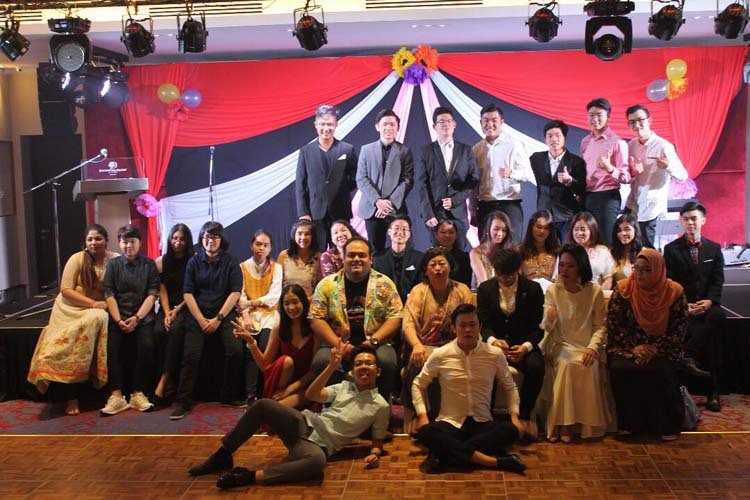 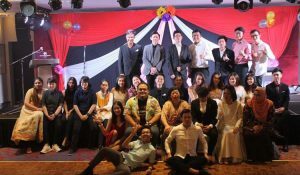 The gala event was held to bid farewell to the seniors and to welcome freshmen into the SHM family was developed jointly by the staff of the School of Hospitality Management and its students. 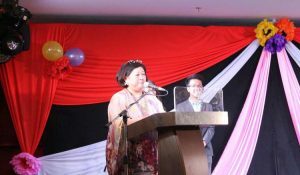 The event also acted as a social networking platform to foster relations between alumni, students, lecturers, IAPs and the college. 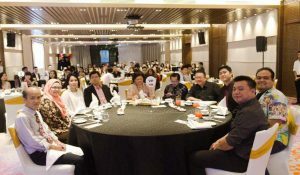 Mr Thomas Ch’ng, HR Director of Hard Rock Hotel, Mr Steven Ang Cheng Liang, GM of Northern Region Hotel Sentral, Dr Koay Chew Chai, DOAA of DISTED College and Mr Andy Tai King Khoon, Head of Marcomm were among some of the invited guests to the event. 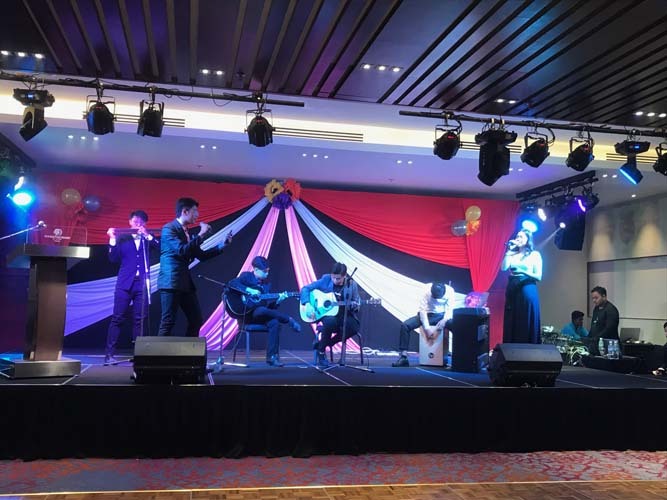 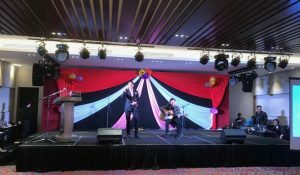 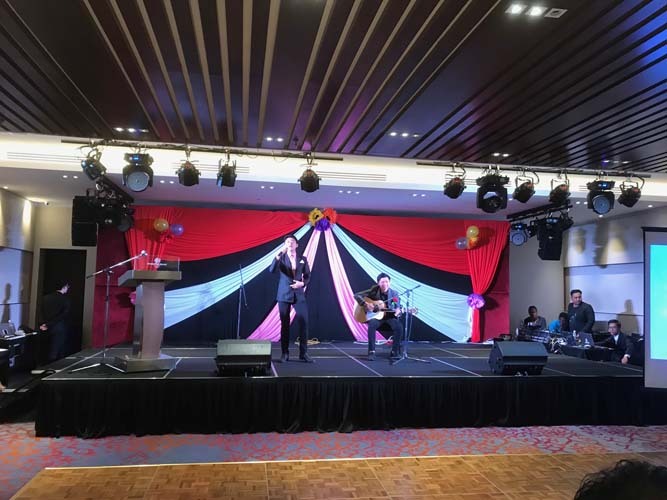 There was a great deal of variety in performance including guitar performances by Jake, Adam and Chin Yau, singing by Vinnie, piano performance by Danny and many more. 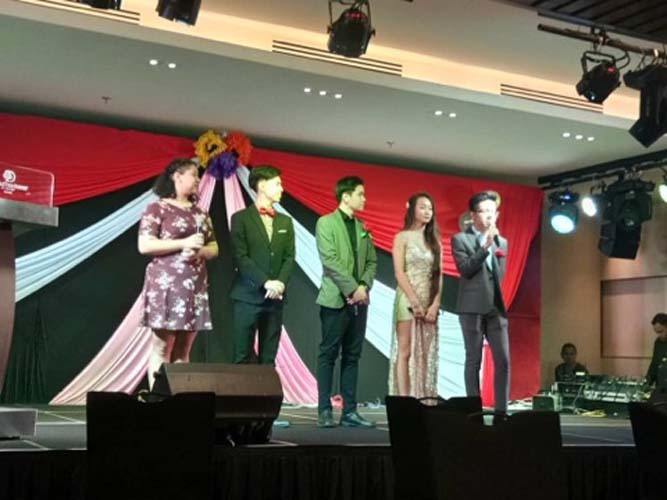 The highlight of the night was the crowning of Prom King and Queen. 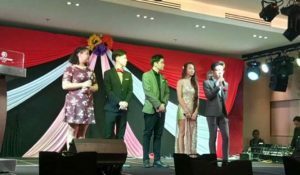 In a split decision by the VIPs, Wong Wen Sheng and Chung Yincheng were selected as Prom Kings and Lai Vinnie was voted as Prom Queen. 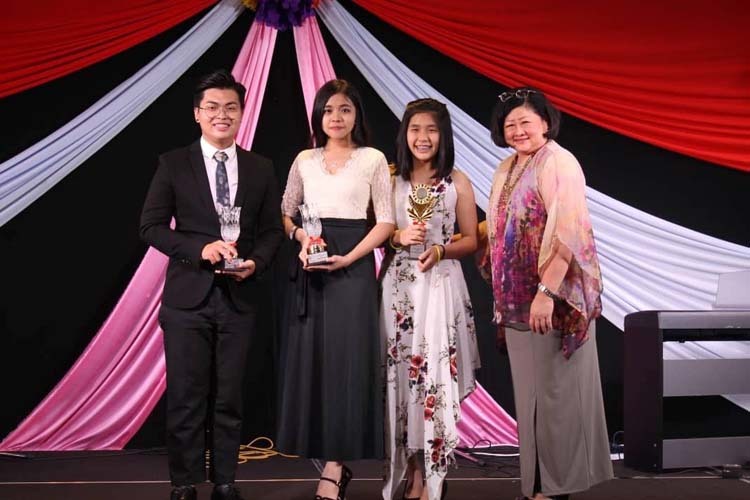 Other awards include the New Bloomer Award which went to Lim Sok Wen while Jirawat Keeratitharakun emerged as the luckiest winner who walked away with an iPad mini 4. 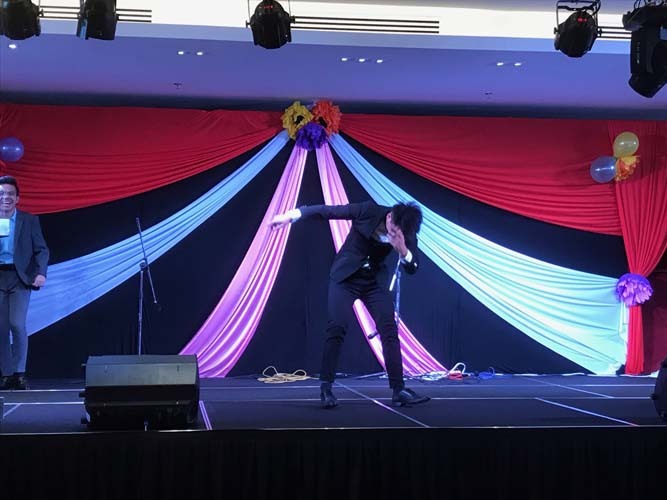 The night ended with the dance floor opened for all and both students and staff of DISTED SHM danced the night away. 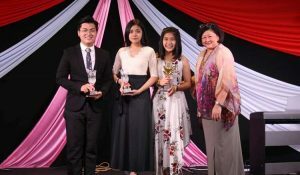 L: Prom King – Wong wen Sheng, Prom Queen – Lai Vinnie and the New Bloomer Award winner – Lim Sok Wen. 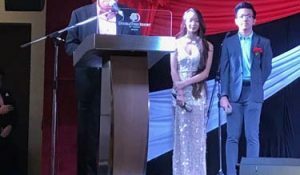 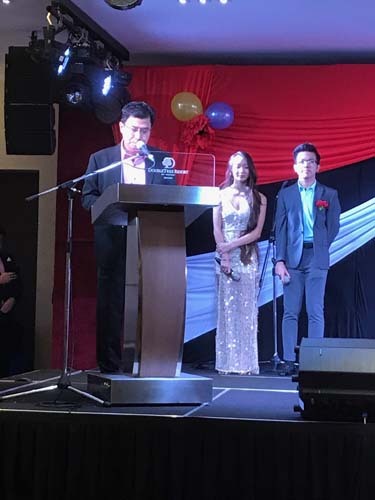 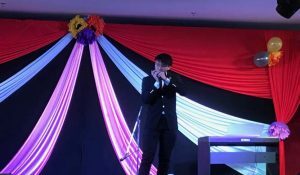 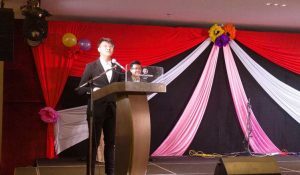 Speech by the President of HM Night 2018 – Chung Yincheng. 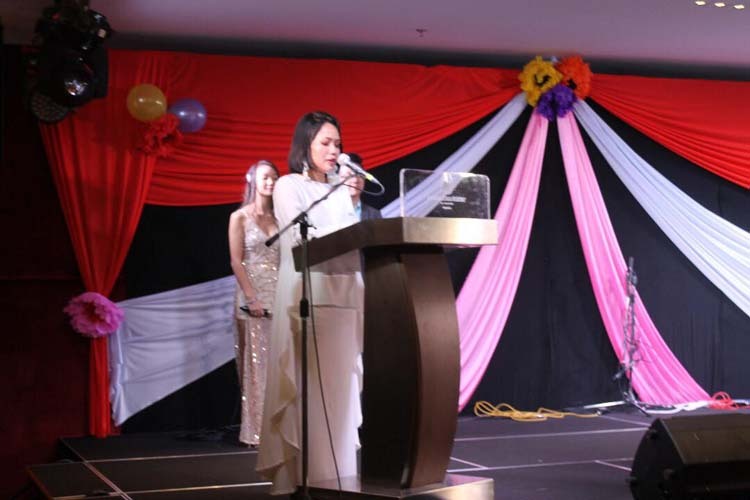 Speech by the Chairman of HM Night 2018 – Ms Nurul Nadia Mohamad. 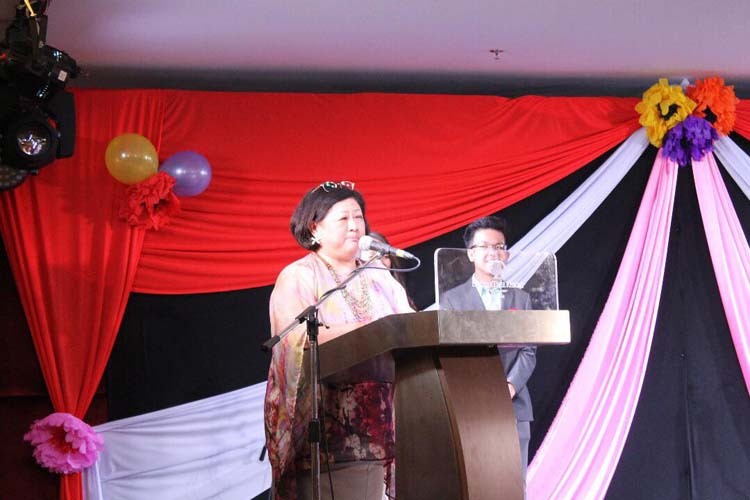 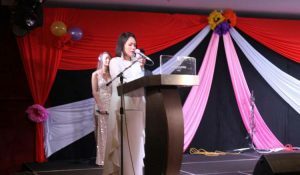 Speech by Head of School of DISTED School of Hospitality Management, Ms Susie Khoo. 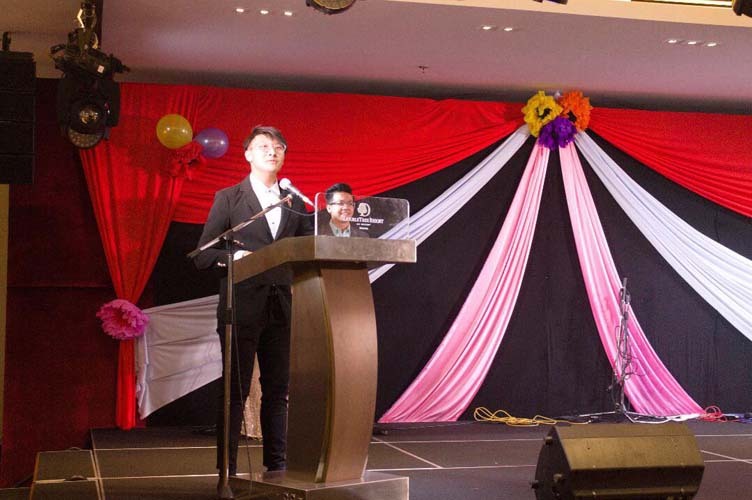 Speech by DISTED’s Director of Academic Affair, Dr Jerry Koay. 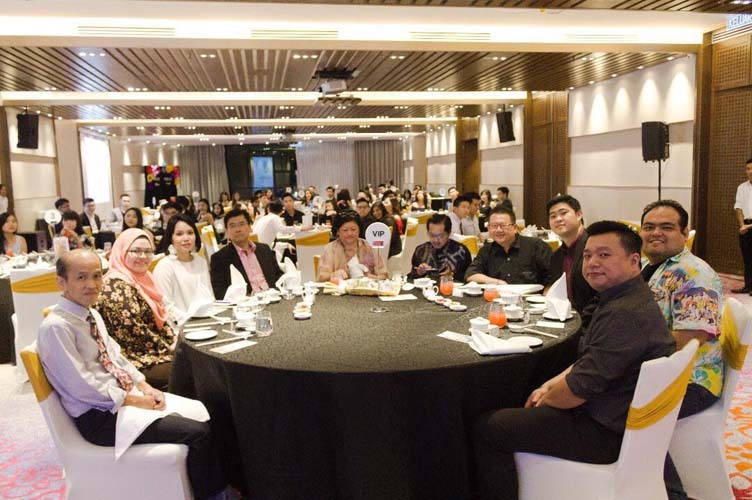 L: Mr Chan Wye, Ms Syarifah, Ms Nadia, Dr Jerry, Ms Susie Khoo, Mr Steven Ang – GM of Northern Region Sentral Hotel, Mt Thomas Ch’ng – Director of HR Hard Rock, Mr Andy, Mr Syafiq and Mr Andrew.